Unlike the more traditional inset pockets, this first kind has no facing. The visible pocket lining is stitched directly to the outer garment and the stitches are made deliberately decorative. It is in some ways like a patch pocket, sewn onto the wrong side of the garment. I have usually seen this kind of inset pocket in more casual garments, in which more visible stitching on the outside is not necessarily a bad thing. 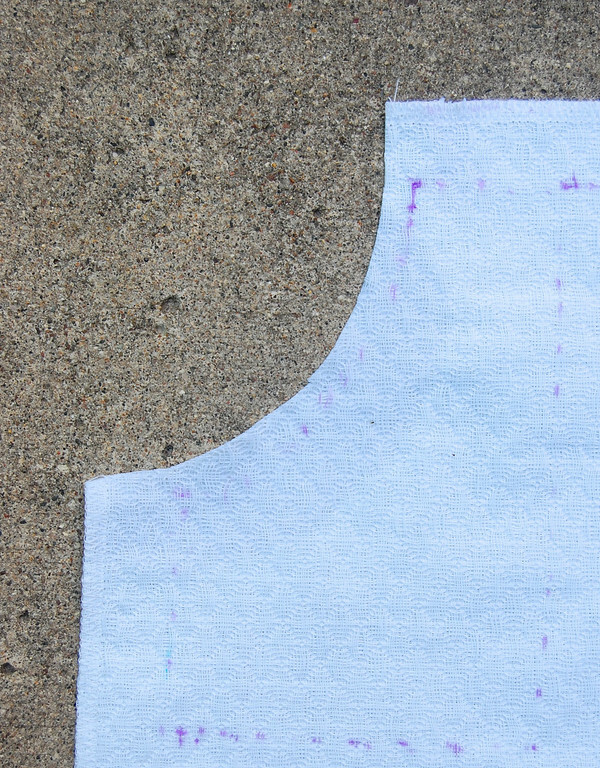 the lining of the pocket, which may be of the same fabric as the garment, or different for contrast. This is usually a rectangle, or a rectangle with its innermost-and-bottommost corner rounded. Mark out the position of the pocket. 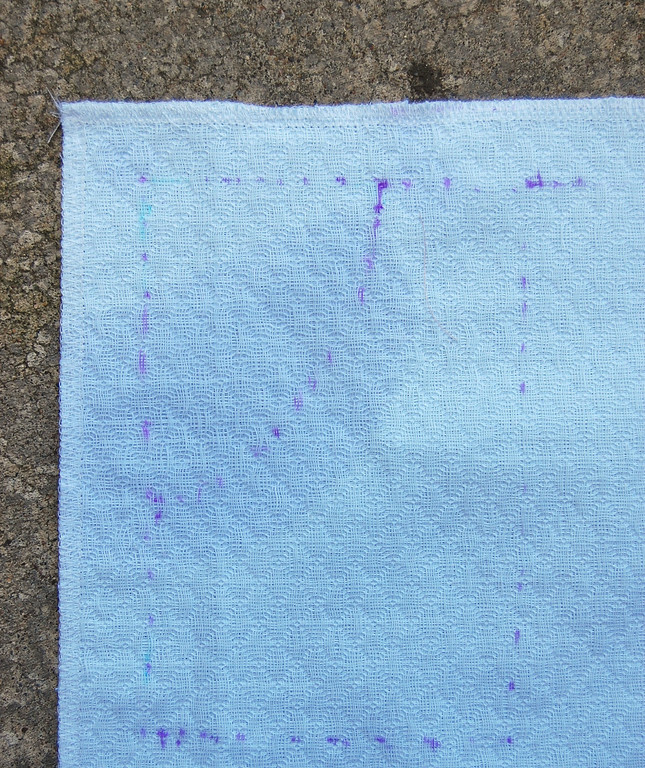 This pocket is along two seams meeting at right angles. On a garment, this could be at the side seam and waistband. Cut away the opening of the pocket. 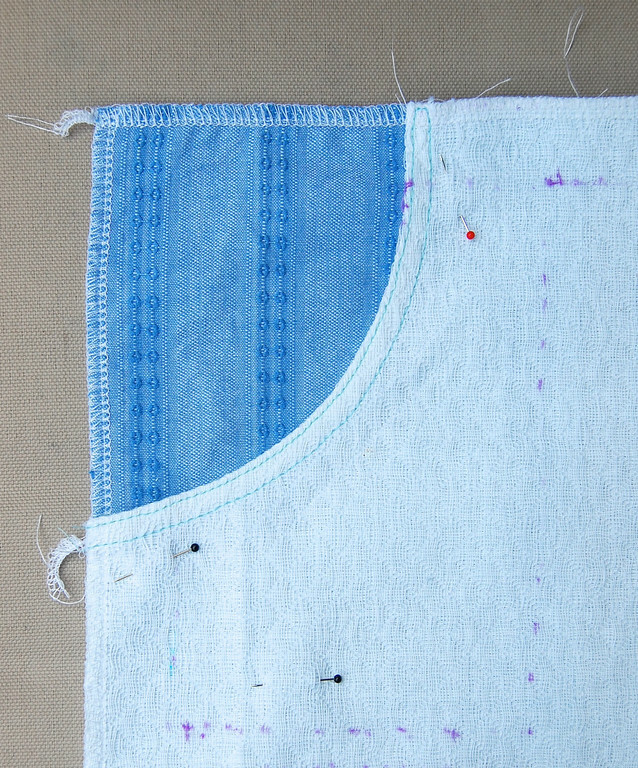 This is a curved pocket, and its narrow seam/hem allowance is serged and folded over to the wrong side of the garment. Finish the folded edge of the opening. 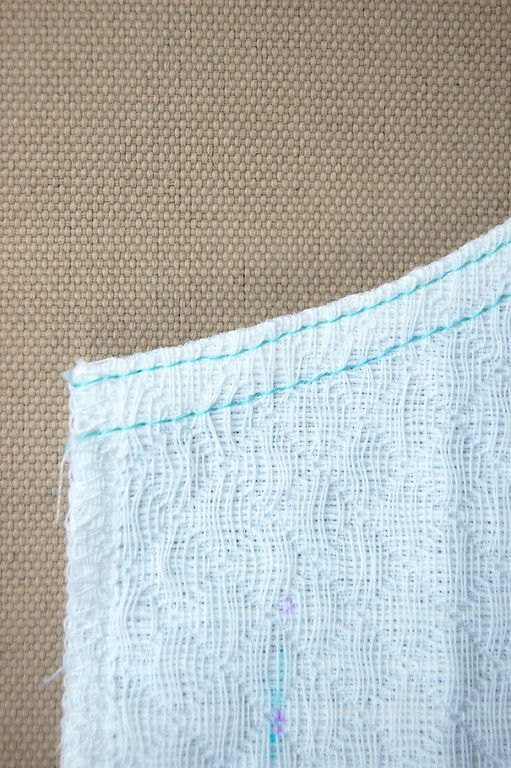 In this case, the folded edge was top-stitched. If preferred, bias tape can also be used to finish the edge, which would then be cut in Step 2 without seam/hem allowance. Serge/ finish all the edges of the lining piece. Pin it in place behind the completed pocket opening. 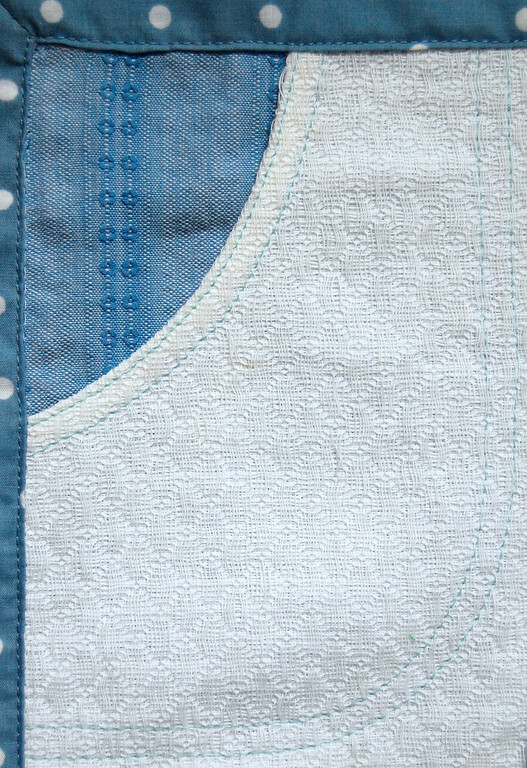 Sew/top-stitch close to the top, side and bottom edges of the lining to secure it in place behind the pocket opening. 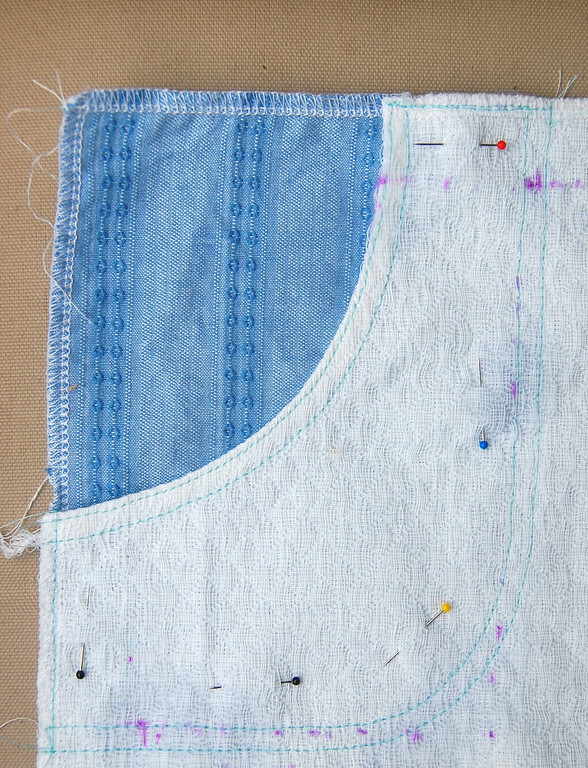 This garment piece, with its completed pocket, is ready to be joined to the other pieces of the garment! Thank you so much for doing this series of posts. I'm finding it so useful. I never understood the pocket directions on the patterns. 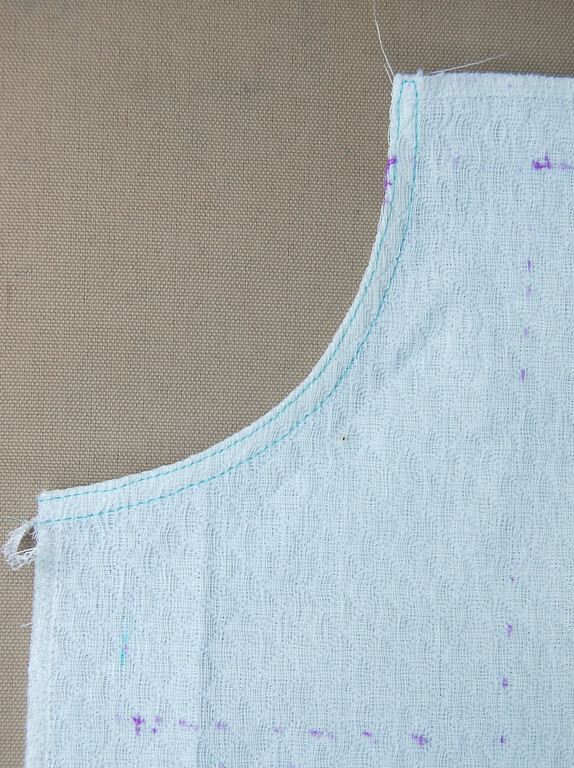 I can't wait to do some side seam pockets now. 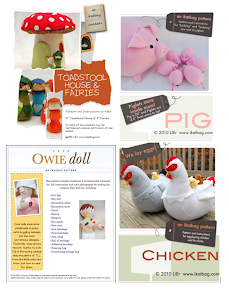 This has got to be one of the best sewing series yet online. I have one question. My DH somehow gets holes in his short and jean pant pockets. Some are so bad it is beyond repair. 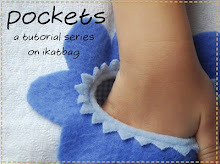 How about how to replace pockets? (-: Thanks for this great series! DonnaRae: I've never replaced a pocket, believe it or not. It's usually far too much work to be worth it. I much prefer to just go out and buy a whole new garment, and either toss the old one or (if it's jeans), poach the good parts of the fabric for crafts. The main difficulty is sewing a new pocket onto the seat of the shorts/jeans without having to unpick the side seams so the whole thing lies flat as a single layer. If you were willing to do it by hand, then yes, it could easily be done. I don't know how to do it otherwise, but other people more skillful might. Тhank you so much! Good luck! Hello ! I'm french and I'm glad to discover your blog ! It's very helpfull and I think I'll learn much from you and your step-by-step !!! Thank's !